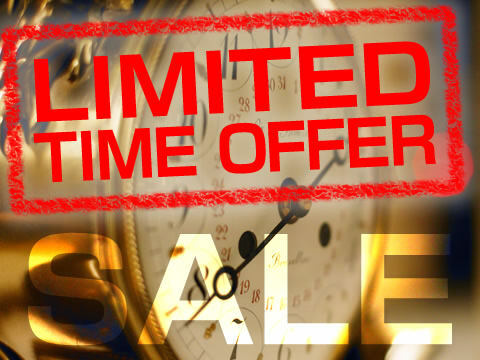 <Limited Time Offer> Get items at limited-time bargain prices! End Cutting Nipper 150 mm is available. Miniature Kitchen Kits are available. Sewing Needle Round Extra Thin (5 pcs) is available. nijigamitool Wood Slicker is available. Pro Modeling Tool-Fine is available. Silver Marker Guide / Silver Marker Guide Replacement Foot are available. V Shaped Gouge is available. You'll receive one gift for every purchase during the campaign period. Spring Sale until Apr.30. Get Hammer, Board and stamps and Hardware at 30% OFF price! Offering a limited time special discount. We have many active customers in these countries. Your country is still in white? Then, you may be the first one who buys from your country! Learn how to make payment, and how your order is shipped from Japan. We make custom made stamps, branding irons and shape punches as per your graphic design. We'll gladly assist you if you have a question or concern about the items and services we offer. In 2003, we started up our business and we have been shipping quality leathercraft supplies from Japan to the people whoever enjoy leathercraft in the world. "Leathercraft" doesn't only mean our business but also our creative lifestyle. 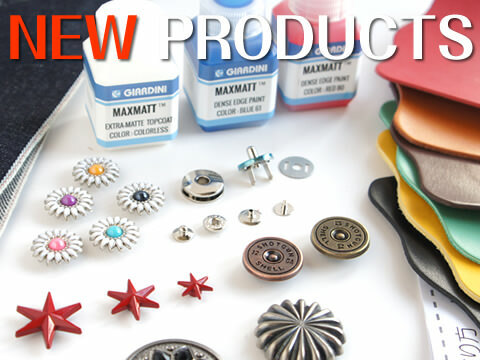 We want to be a familiar shop for the beginner leather crafters as well as experts. 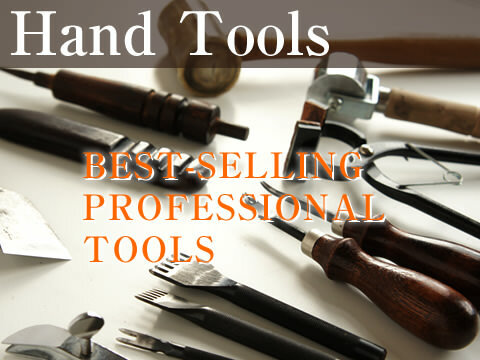 LeatherCraftTools.com is commited to outstanding customer satisfaction, improving your crafting skill and fulfilling days with leather craft.